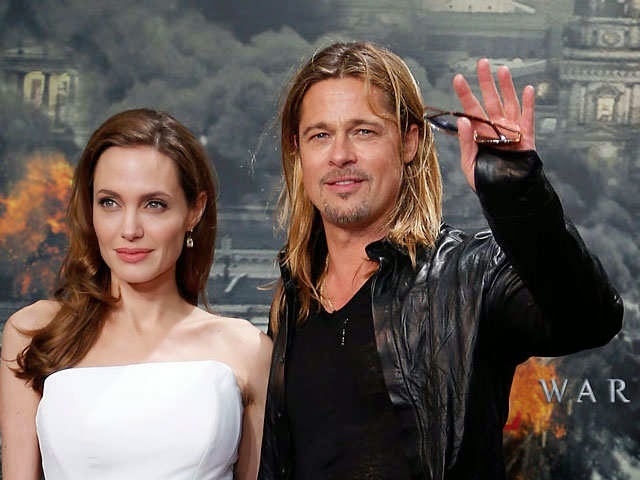 Firefighters and paramedics were rushed to the LA home where Angelina Jolie and Brad Pitt live with their six children. The emergency services rushed to the couple's LA mansion on Monday and were later spotted chatting to a passer-by walking his dog before vacating the residence, reported InTouch magazine. However, it is likely the couple were in the area at the time after stepping out together at the American Society of Cinematographers 29th Annual Outstanding Achievement Awards held at the nearby Hyatt Regency Century Plaza near Beverly Hills on Sunday. It isn't the first time the fire service has been spotted outside the 5,338-square-foot property, which Brad bought for $ 1.7 million back in 1994.